Glion is accredited at university level, with two campuses in Switzerland and one campus in London, Glion offers undergraduate, postgraduate and master programs in the fields of hospitality, tourism, event, sport and entertainment management. In an economy where university graduates may struggle to find jobs, 85% of Glion students graduate with a job or multiple job offers. Hospitality recruiters worldwide recognize the quality of their academic education, their professional and international experience and their leadership skills. For the past 50 years Glion has been working closely with the hospitality industry in order to develop management programs that meet the needs of the industry and provide Glion graduates with the knowledge and skills to excel in their careers. Every Glion student can expect to receive a cutting-edge theoretical and practical education. They advance their skills with real-world internships and make invaluable contacts with leading international hospitality and service brands. 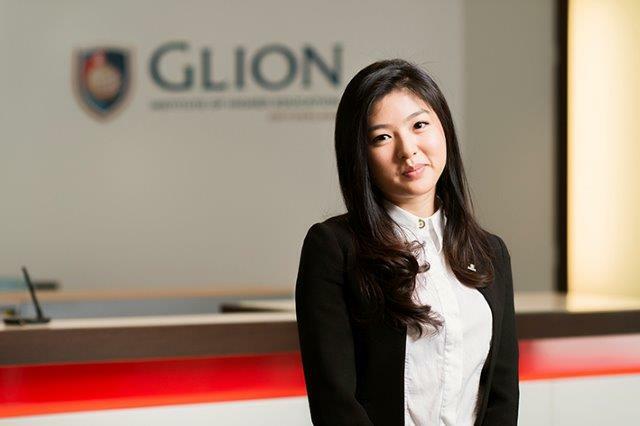 Glion provides education that develops students’ full professional and personal potential. To ensure the quality of its education, Glion is accredited at a university level by the US Commission on Institutions of Higher Education of the New England Association of Schools and Colleges (NEASC). This is the highest level of accreditation NEASC offers and provides assurance to both students and potential employers that Glion graduates have the business acumen to be successful future leaders. With international campuses, more than 1,650 students, over 85 nationalities and 105 faculty members, Glion allows students choose their own educational pathway to match their personal and professional goals. With over 10,000 Glion Alumni based in over 100 countries the career choices are almost endless – from managing a 5-star island resort to leading an exclusive corporate event. Our original residential campus in Glion is a truly superb learning environment in all respects. 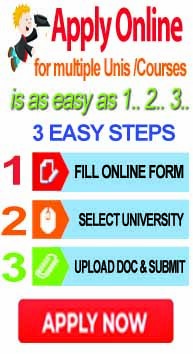 It is the starting point for all undergraduate and some postgraduate students. Designed as a combined, simulated hotel and school, it features five superb restaurants of different type: coffee-restaurant, quick-service, buffet, brasserie style and fine dining, student accommodation, numerous classrooms, computer labs, and more. It is without question, a world-class facility for both theoretical and craft-based learning. Glion also offers a stimulating, outstanding environment, not just for studying but also for living. 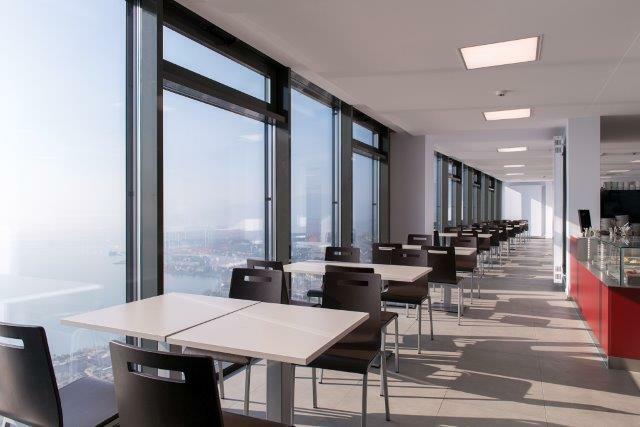 Situated high above the magnificent Swiss Riviera, 1 hour’s drive from Geneva, the campus overlooks beautiful Lake Geneva and faces the stunning Swiss and French Alps. Directly below is the internationally famous resort town of Montreux, renowned for its jazz festival, global population and abundant cultural activities and entertainment venues. Undergraduate students move to our Bulle campus usually in their second year. This campus is also home to our graduate students. 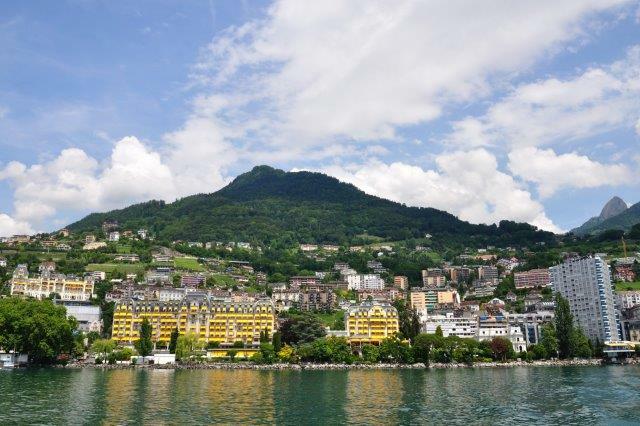 Just a 30-minute drive from our Glion campus in Montreux, Bulle is located in the heart of Gruyère, the region famous for its tourism, cheese, and other food specialties. An impressive, modern university facility, the Bulle campus was specifically designed for a rigorous academic focus. 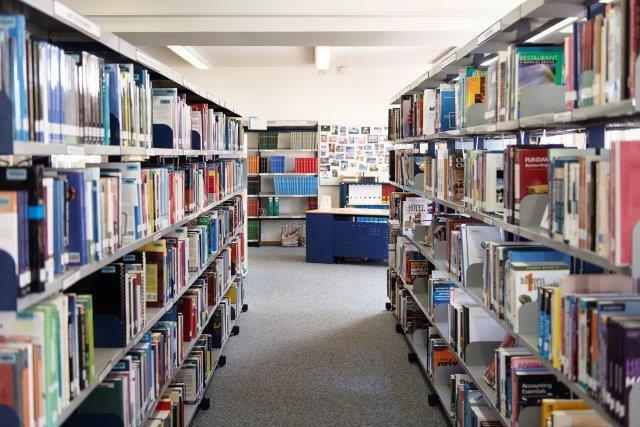 It features numerous classrooms and a library containing thousands of books, magazines, and online publications. At Bulle, students develop their analytical and critical thinking through research, and group and individual projects. They are also given even greater responsibility for managing their time, organizing their work, and refining their communication and leadership skills. Glion London is set in heritage buildings that have been refurbished into a modern learning environment with students enjoying an international experience as they receive the same superb Glion Swiss hospitality education in a truly dynamic, multicultural world capital.Glion London offers outstanding lecture rooms, study areas, first of class classroom technologies, social spaces and superb accommodation for students. 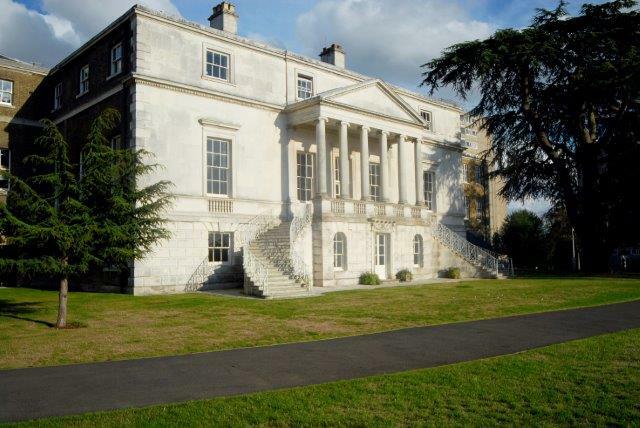 The Glion London campus is located in the University of Roehampton, on the grounds of Whitelands College, one of the oldest universities in England, founded in 1841. The campus is only 40 minutes from central London locations giving students the opportunity to enjoy all that a capital city has to offer. The range of exciting artistic, cultural and entertainment choices available to students is beyond compare. 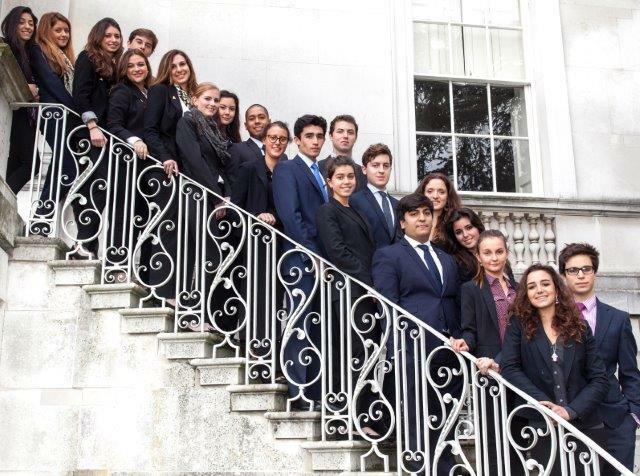 Glion London offers outstanding lecture rooms, study areas, first of class classroom technologies, social spaces and superb accommodation for students. The Glion London campus is located in the University of Roehampton, on the grounds of Whitelands College, one of the oldest universities in England, founded in 1841. The campus is only 40 minutes from central London locations giving students the opportunity to enjoy all that a capital city has to offer. The range of exciting artistic, cultural and entertainment choices available to students is beyond compare. 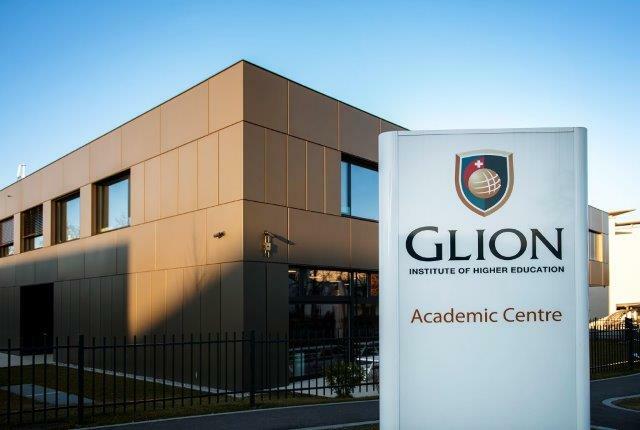 Why Choose Glion Institute of Higher Education? Acquire your business and managerial skills in a wide range of learning. Develop your practical skills by taking part in the operation component of the program. Work in a professional environment for up to 12 months of internship opportunities anywhere in the world! With an emphasis on management, these professional experiences solidify your training and position you for a permanent career after graduation. Strong industry relationships that translate into great career placements. 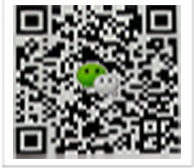 Wide choice of programs with multiple entry and exit points. Interactive teaching methodology and high quality faculty members. International student body of more than 80 nationalities on campus. Come and meet Staff from Glion Hotel School in Singapore. Learn more about Studying in one of the Top Hotel Management Schools in Switzerland. Find out more about Application Procedure & Scholarship.